At gardening stores or at botanical gardens, you may have come across plants with the name “sedum” that vary so much, you wonder if they are related at all. Some sedum plants are tall and bush-like, others have spiral or rose-shaped leaves that creep along the ground. Indeed, there are many types of sedum out there: the sedum genus contains at least 470 separate species. The different species of sedum have certain characteristics in common. They are succulents, and therefore have water-storing leaves. They have star shaped flowers, thick stems, and plump leaves. Many are perennials, which will keep coming back, but some are grown as annuals, which need replanting each year. The genus of sedum is part of the larger plant family Crassulaceae, or stonecrops, named because of their ability to grow in dry, cold areas where there is little water and their ability to grow in small places like along walls or between rocks. Natively, sedum is typically found in the northern part of the globe, and in dessert areas in Africa and South America. Because they require little care once established, and thrive in a variety of harsh conditions, sedum varieties make a good choice for many gardens. Of the nearly 500 species of sedum, some are more popular and more widely used than others. The varieties are mainly classified into creeping sedums and upright growers. 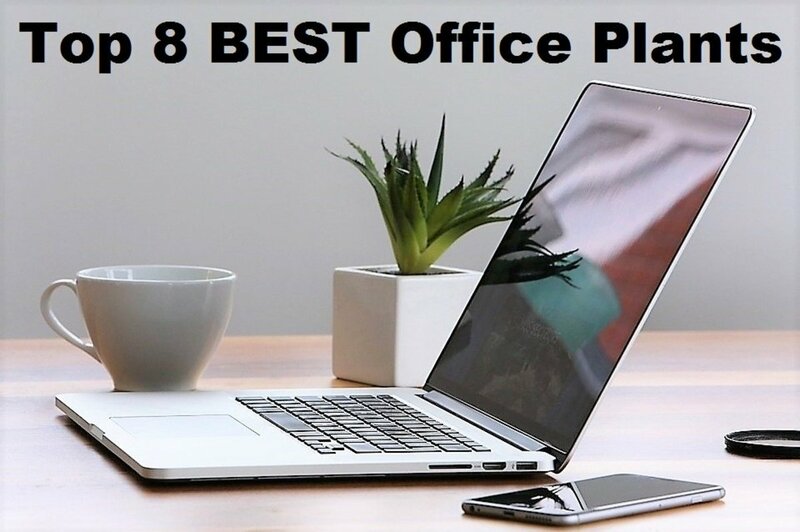 Here are a few of the most popular and appealing types. This variety is low-growing and ideal as a groundcover. When in bloom, it has tiny bright yellow flowers. When not in bloom, it has yellow-green spiral shaped fleshy foliage. 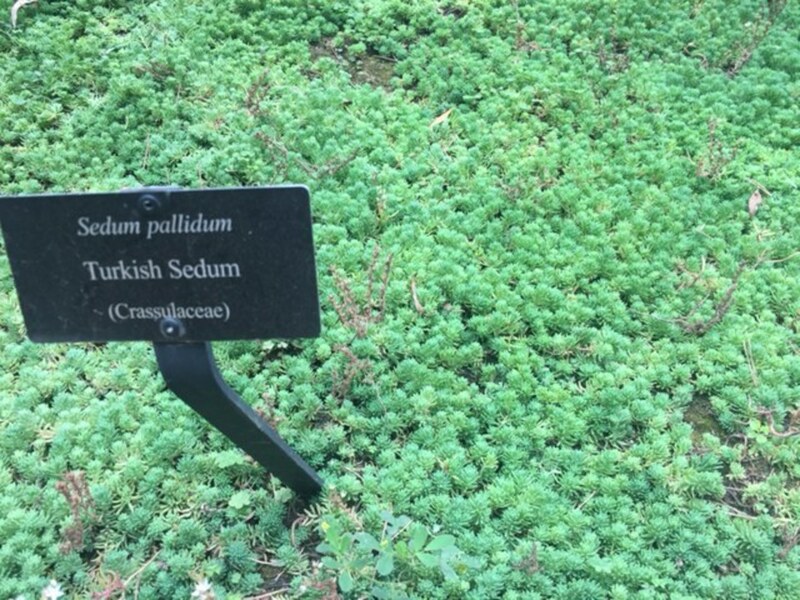 It is classified as a creeping sedum. This is possibly one of the most popular varieties of sedum. It is used both outdoors to fill in blank spaces or gaps between stones, and is commonly used in indoor containers. It is a perennial. This variety is called as such because of its resemblance to blue-colored conifers. It is low-growing, but taller than sedum humifusum. 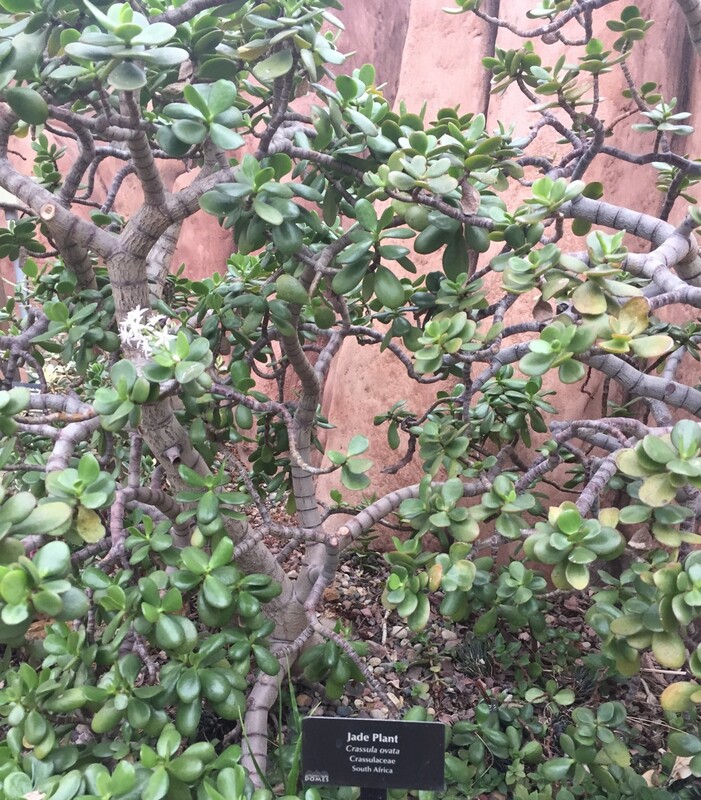 It has blue-green spiral leaves and small yellow flowers. It is evergreen in warmer to mild regions. 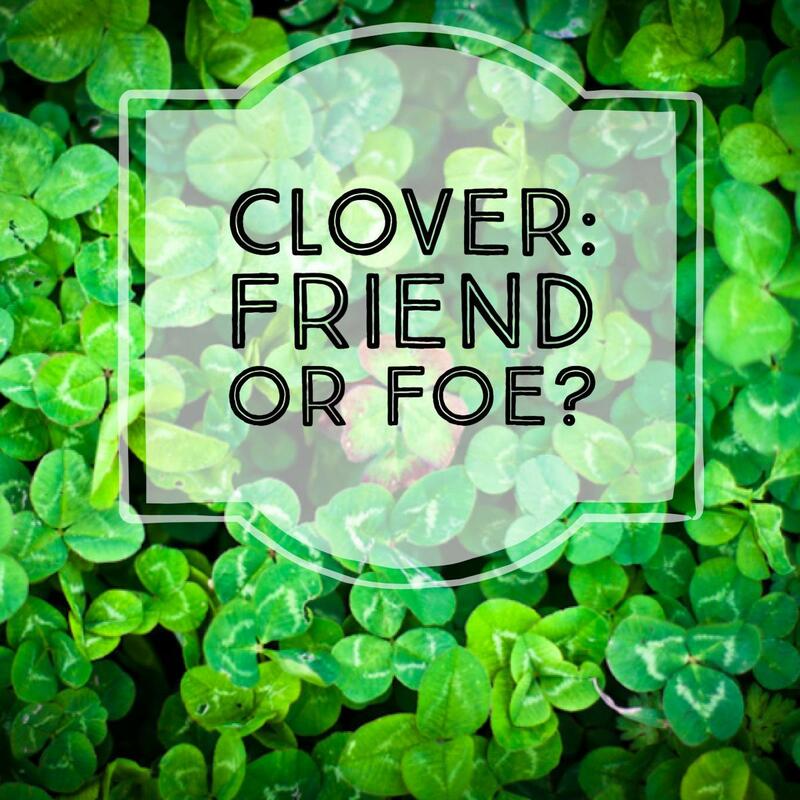 It is also classified as a groundcover—it can grow only up to 5 inches tall, but will spread between 15 to 18 inches wide. It is hardy in zones 3-11. “Dragon’s Blood” is a creeping sedum that is dark purple in color. In late summer, it is accented by pinkish purple flowers. It will grow in USDA hardiness zones 4-9. This variety, an evergreen, will only reach 4 inches tall, and is ideal for a dramatic purple border, or filling in spaces in stones or walls. “Autumn Joy” looks completely different than creeping sedum. It is an upright flowering plant, with contains green stalks 1 to 3 ft tall bearing pink to copper blooms from August to November. Autumn Joy grows in zones 2-9. In colder parts of the country it will die back during winter, but come back in the spring. This creeping variety has forest green foliage that turns copper red in the fall. It will grow in zones 5-9. It will spread quickly, as leaves will take root on any surface they are touching. It will only reach about 3 inches tall. This species is a perennial that grows up to 18 inches tall, and boasts larger pink flowers that bloom in mid-summer. It is a hardy perennial that will thrive in zones 3-10. When not in bloom, it still displays fleshy gray-green leaves. It will lose its leaves in fall, but will return the following spring. 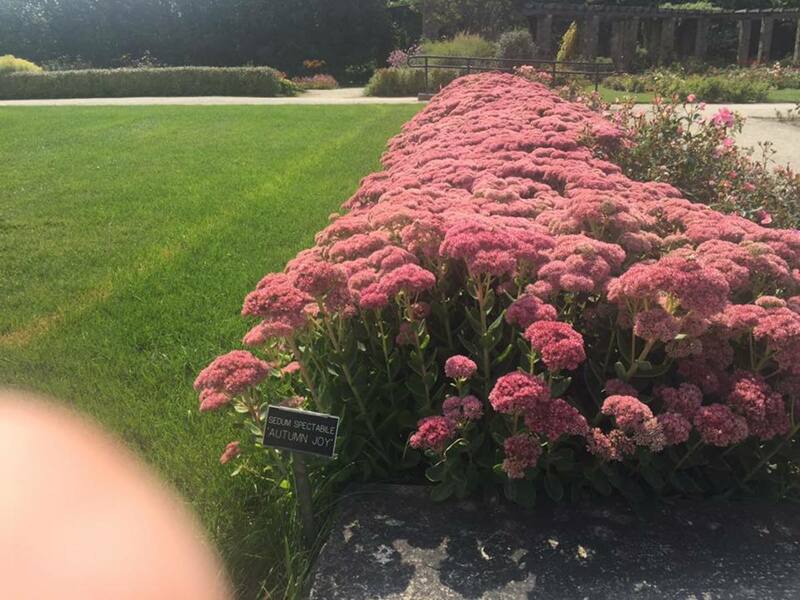 This variety, imported from England, is also a taller-growing sedum. Its stems reach up to 15 inches tall, and are a deep, rich purple color. The stems are topped with pinkish purple blooms during the summer. It is hardy in zones 3-7. This is another upright grower. It has lighter colored blue-green foliage with a slight edge around each leaf. This white accent resembles a touch of frost, hence its name. It has light pink flowers in late summer and early fall. “Frosty Morn” is typically used in borders or in rock gardens. 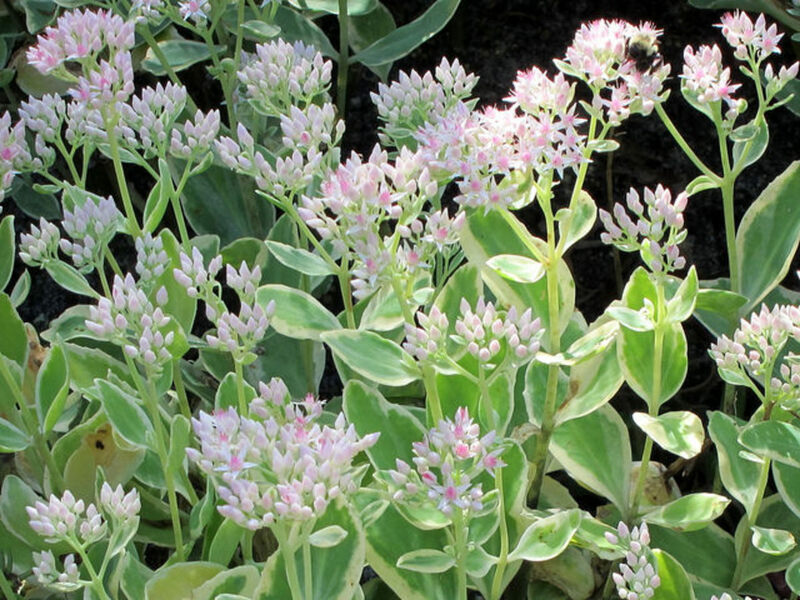 It, like all sedum, is easy to care for and requires little water or soil amendments. It will grow 15 to 18 inches tall, and plants should be planted 12 inches apart. Due to its wide range of appearances in sedum varieties, they can be found in all sorts of gardening situations. Because of its drought-tolerance, many types are used in xeriscape gardening, a type of gardening designed to thrive with little to no additional water other than what nature provides. They also do well in rock gardens, and will cascade over the sides of rock or stone borders. 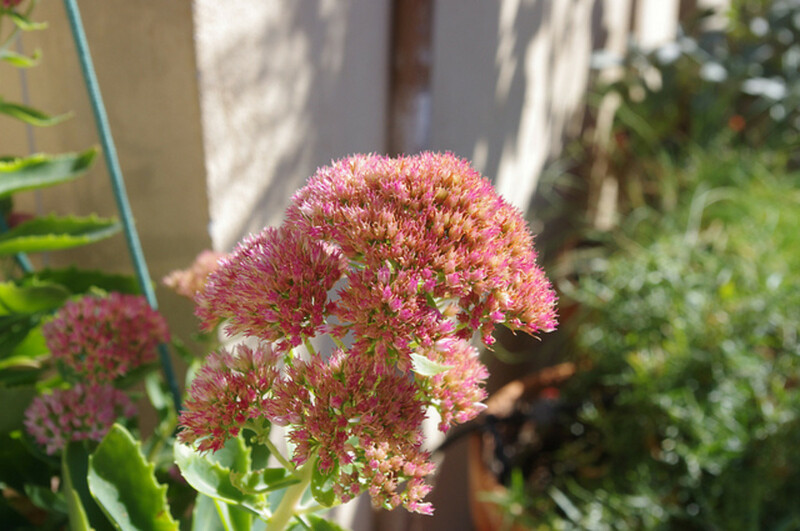 Sedum is also used frequently in container gardens as a “spiller” or “filler.” It complements other flowering plants, as well as other succulents. It doesn’t need to be watered, and can remain outside over winter, making it a good maintenance-free choice for containers. Because of its versatility, sedum can be used to fill in gaps where other plants won’t grow, or where mowing is difficult or impossible. 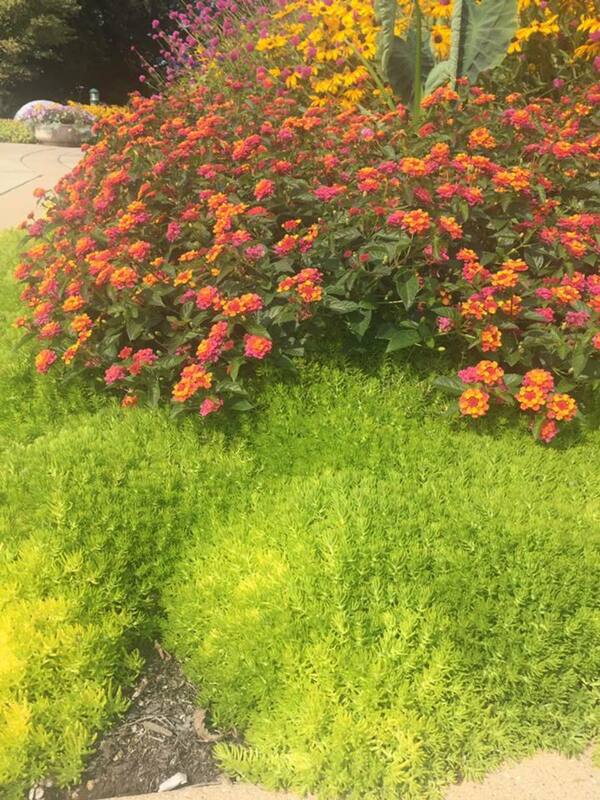 It looks great when planted in mass plantings along hillsides or slopes. Miniature or creeping varieties are commonly used in fairy gardens because of their small-scale features. Different species have different ideal environments and hardiness zones. 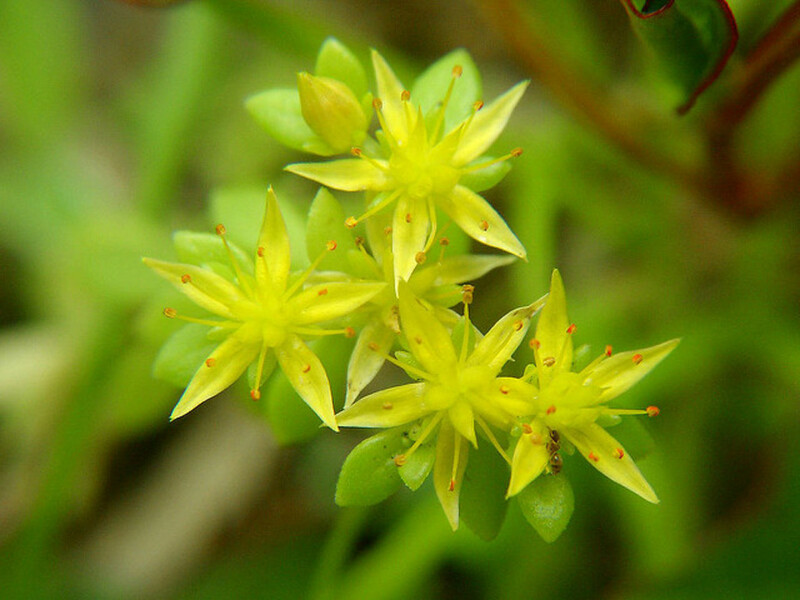 In the contiguous United States, there is at least one type of sedum that will thrive in each growing zone. Many are hardy and will return the following year if left alone, as long as they don’t receive an abundance of excess moisture over the winter. Sedum are found in the wild in dry, arid spaces usually on mountain tops or along stones. Their ideal environment is one in which they don’t receive too much water. Sedum is one plant that actually does better in poor soil. It can also grow in spots where there is no soil at all! Sedum will tend to grow roots whenever it is touching a surface. If it is planted in an area with other plants that do require compost or fertilizer, it will probably do fine, but don’t make a point to fertilize sedum itself. Make sure that soil is well-drained. Once sedum is established, it does not need to be watered. It will be fine with whatever water it receives from rainfall. In fact, if sedum is left to sit in moist conditions, it will die. It is much better for it to go a little longer without water, than to water it unnecessarily. Some types will do OK in partial shade, but for the most part, sedum performs best in full sunlight. Creeping varieties are less picky about sunlight requirements. Don’t fertilize sedum plants. They prefer poorer soil. Not many problems come up with sedum, but those that do are usually related to watering problems. If sedum plants are allowed to sit for too long in water, they may begin to collapse. The root and stem may begin to rot, and it can affect the entire plant. If you suspect one of the stems is affected, remove it and don’t water the sedum—give it a chance to dry out, so the rest of the plant can be saved. Fungus can affect the stems of sedum, and is again usually brought on by excessive moisture. Symptoms will include yellowing, withering leaves and flowers. Remove affected plant parts immediately, and make sure the soil is draining properly. To prevent disease or rot, make sure plants are spaced out sufficiently, and avoid over watering. Don’t mulch sedum plants, as this can retain too much moisture in the ground and lead to death of the plant. To make sure hardy varieties will come back next spring, prune them in the fall. After the first frost, prune foliage and stems back to an inch tall. If established plants become too thick, they can be divided in the spring and simply laid on the soil where you wish them to grow. Different sedum plants are propagated in different ways depending on the species. Those that are low-lying groundcovers can be propagated by seed in mid-spring. You can also divide the plant or root stem cuttings throughout summer to produce identical sedum plants. Seeds are very tiny. 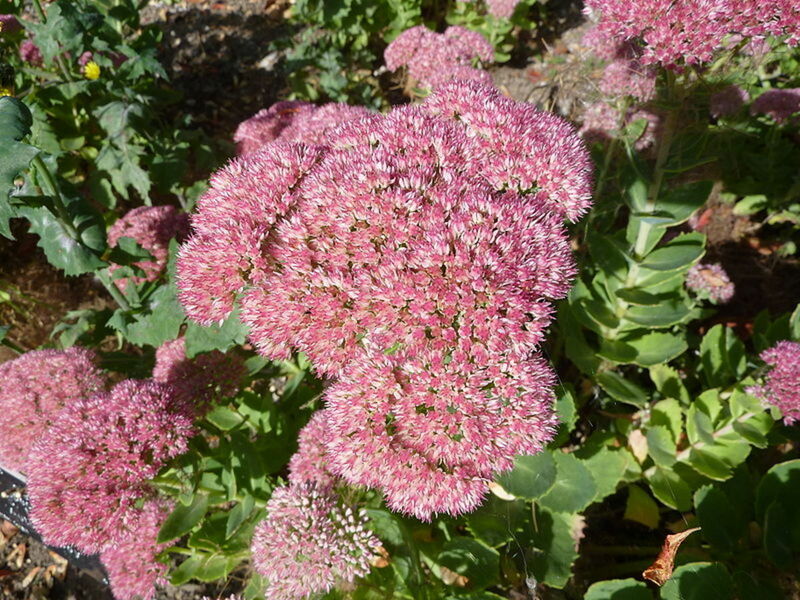 Be careful to space them appropriately, depending on the variety of sedum you are planting. 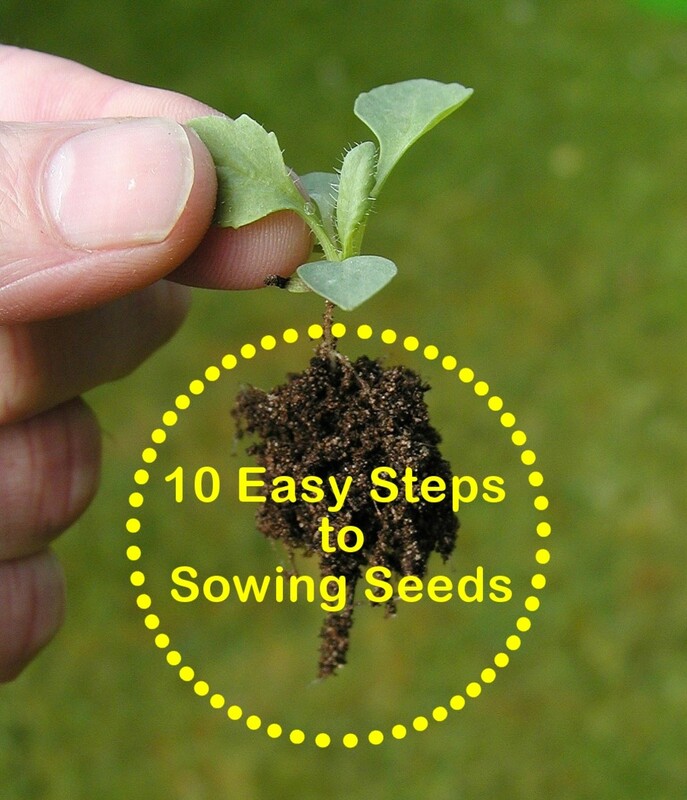 Because they are so small, you can just press them into the soil. There is no need to cover them with an extra layer of soil. Seeds can be purchased at many garden stores or online. If direct sowing from seed, seeds should be planted in fall so they have a chance to settle in before the following growing season. To collect seeds from your existing sedum plants, take browned fruit from a drying flower, and allow it to dry out indoors. Once it is dry you should be able to shake it on top of a piece of paper to collect the tiny, dust-like seeds. 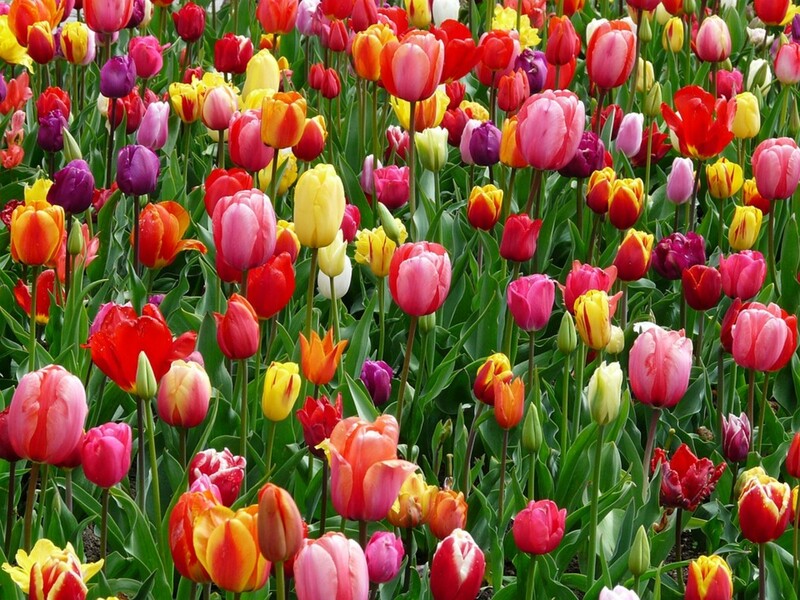 These can be planted in a moist, sandy planting medium, and misted until plants begin growing. After a year, these can be hardened off and transplanted outside. This is a very tedious method, and is seldom used—most gardeners opt to grow new sedum plants by division or cuttings, which is much easier and faster. To grow via division, dig up a clump of sedum, divide the plant, and plant the individual clumps where you would like them to grow. Depending on the variety, the new divisions should be planted 12 to 18 inches apart. Taller varieties can be reproduced by taking cuttings from new (softwood) growth and rooting them. Take a cutting of new growth using sterilized garden shears, and simply stick it in the ground where you would like the new sedum plant to grow. Alternatively, dip it in rooting hormone, and stick it in a pot of growing medium until established. Then, harden off the plant and plant outdoors in its new permanent location. What is the best way to plant a small sedum? Find a place that drains well. It does not need to be high-quality soil; sedum can thrive in even nutrient-poor locations. Dig a hole a little wider and deeper than the root ball of the plant. Place it in and backfill. Water it regularly only in the first two weeks. After that, whatever rainfall you get is usually sufficient depending on your area. If you are in an arid place, water it once weekly. Do rabbits eat the sedum plants? Thanks for sharing the video! I now know how to propagate sedum. Thanks for sharing this useful information. I see sedum plants in the botanical gardens in my area, but I have never grown any myself. I might try now that I have read this article.